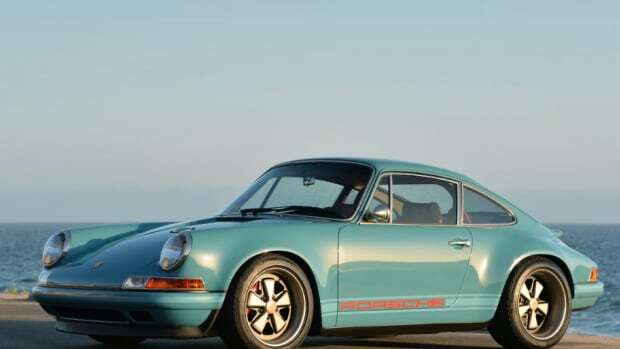 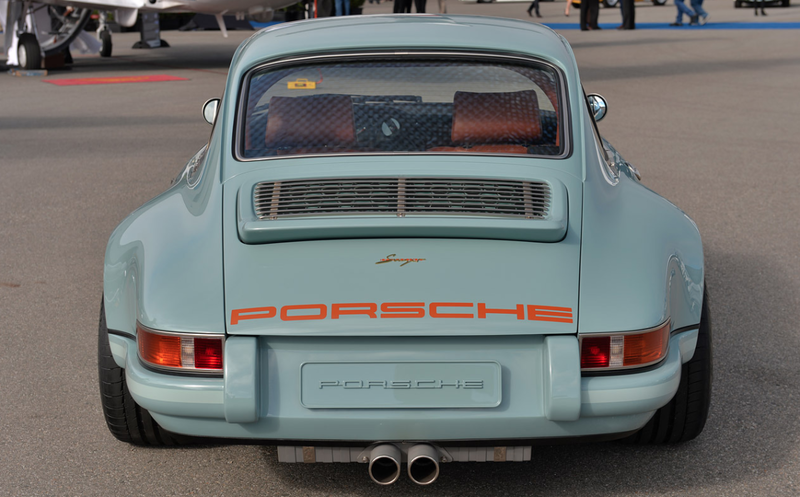 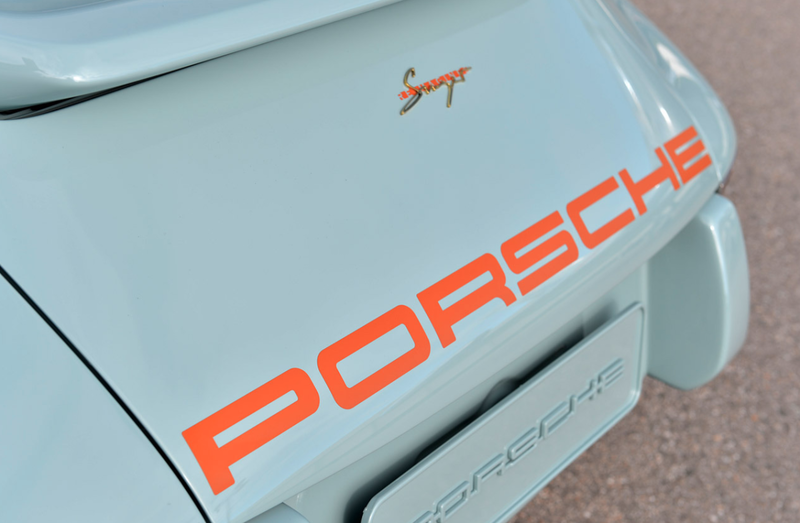 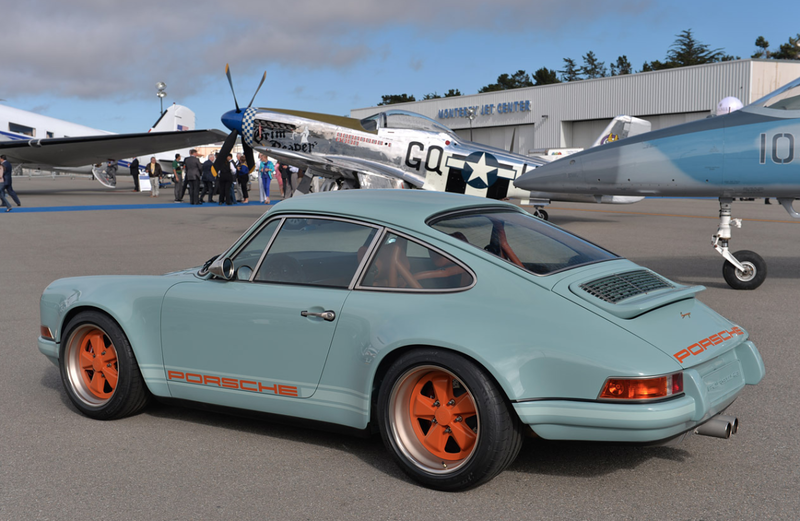 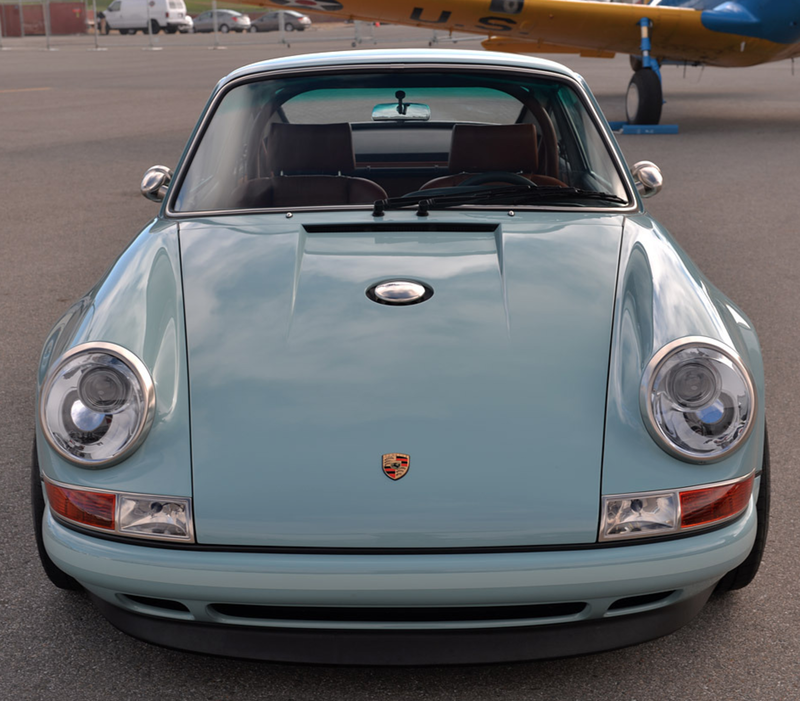 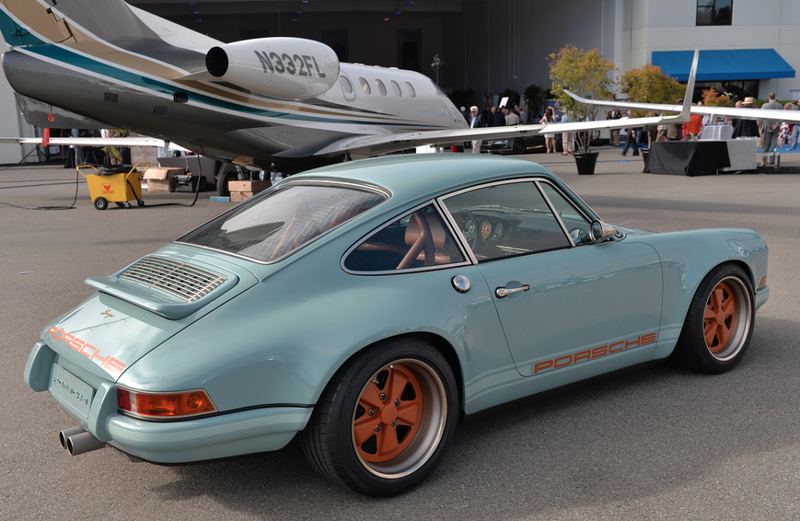 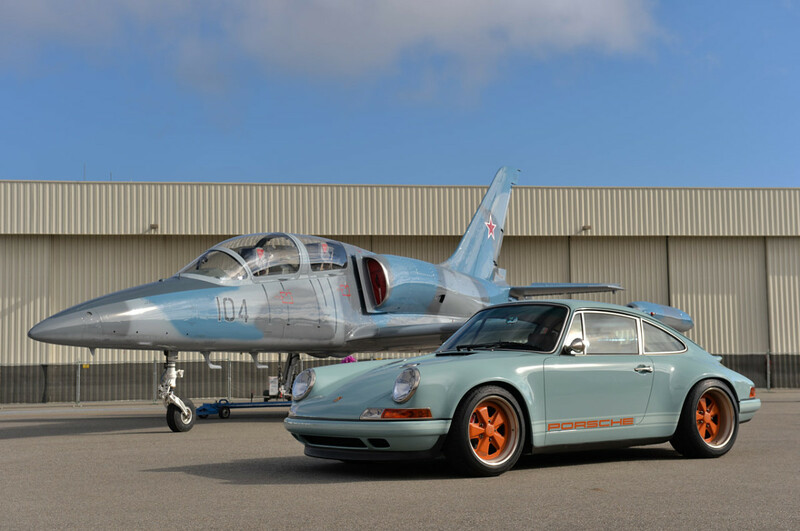 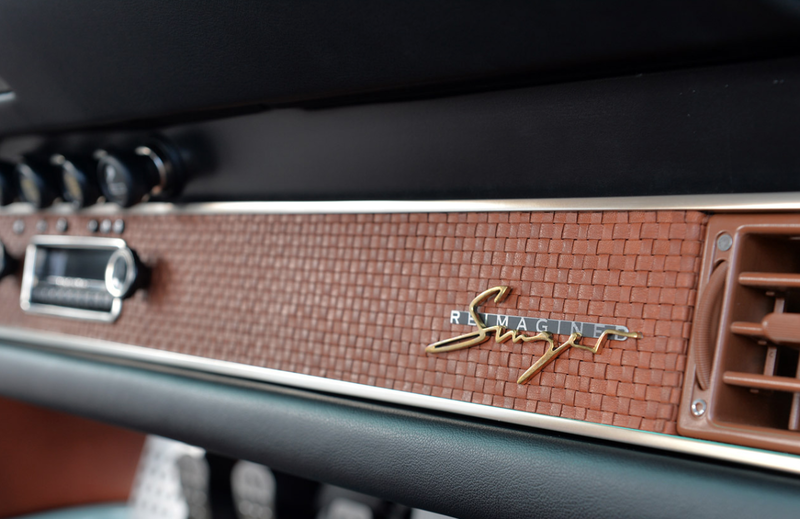 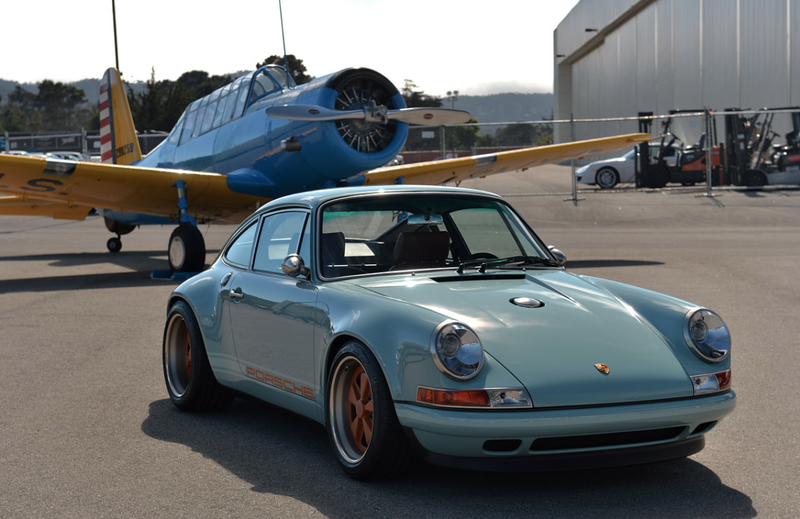 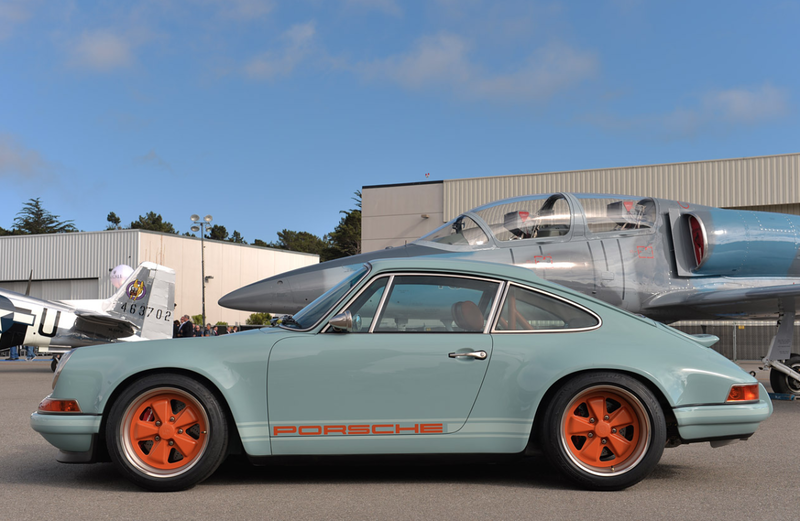 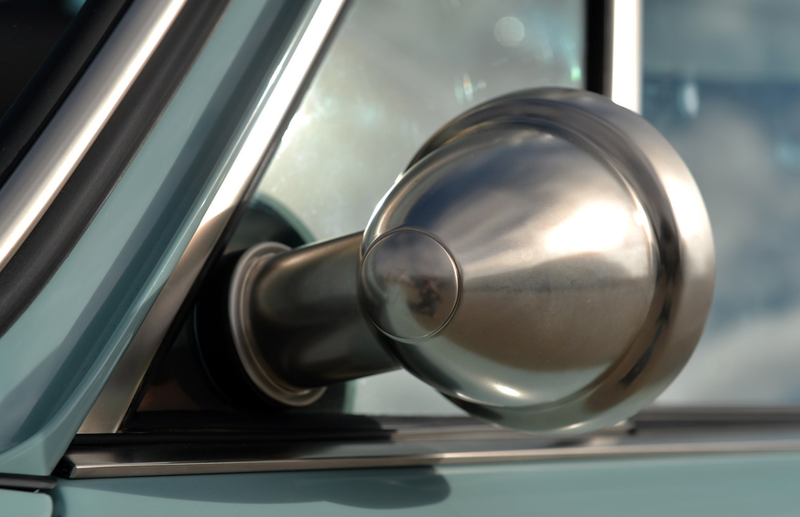 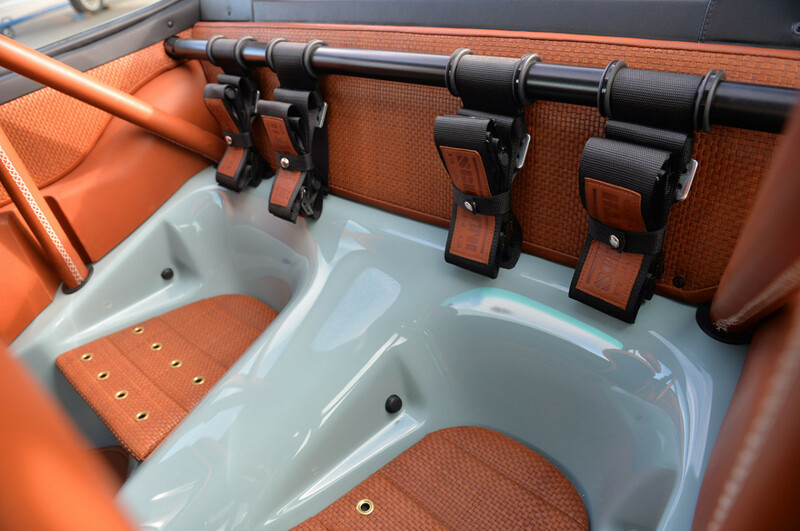 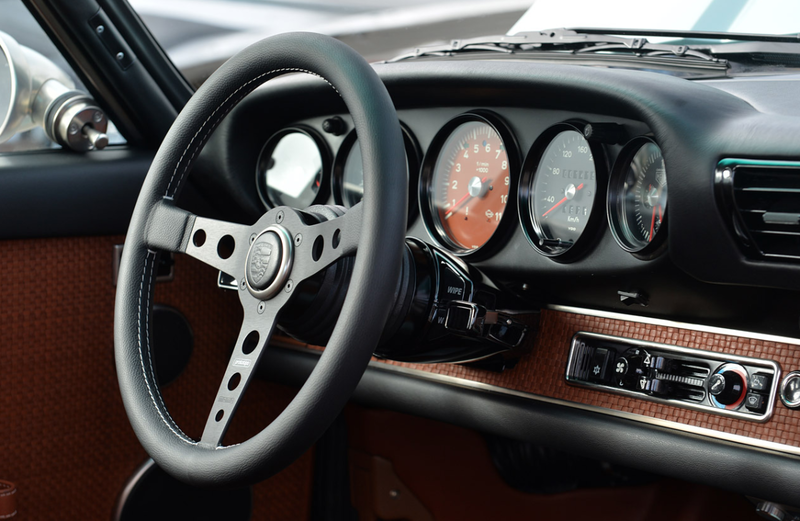 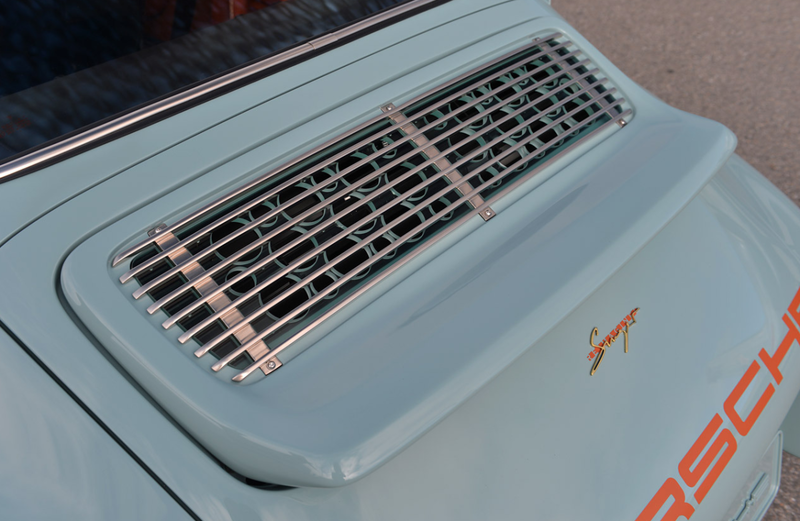 Chances are, if you've seen an amazing custom Porsche 911, the guys at Singer Vehicle Design put it together. 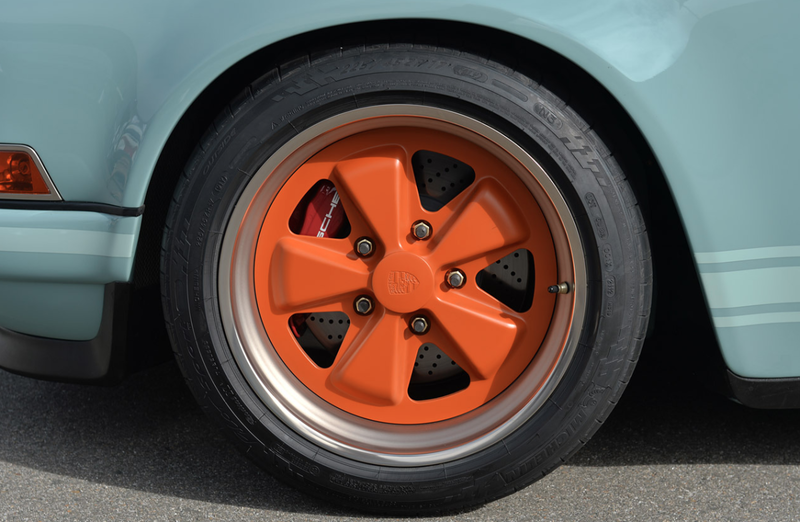 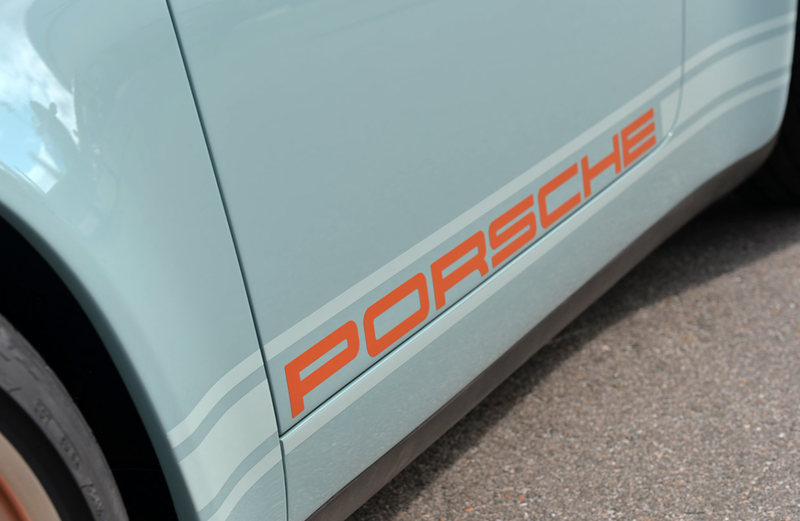 Their latest creation features the classic Gulf Racing blue and orange with a 360-horsepower, 3.8-liter flat-six. 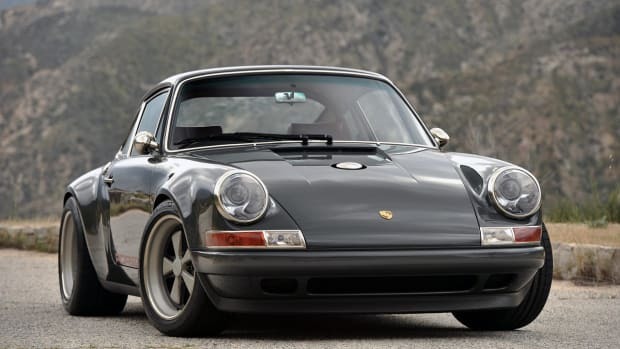 Nearly everything about this bad boy has been remained by Singer and the end result is something you'll want to have in your garage forever and ever.